‘Florence’ is maintained to a very high standard. Myself & Mark both carry food & hygiene certificates we are the only ones serving our delicious ice cream. Polly’s Parlour is registered with Shropshire County Council & has passed Shropshire environmental health with flying colours. Polly’s Parlour is fully insured & carries a full indemnity policy. 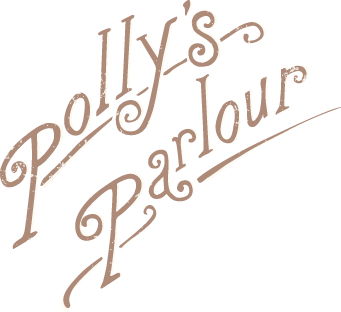 Polly’s Parlour is a very clean & environmentally conscious company this ethos runs throughout. Our van ‘Florence‘ uses no fuel or electricity during the day, she is silent running & environmentally clean.